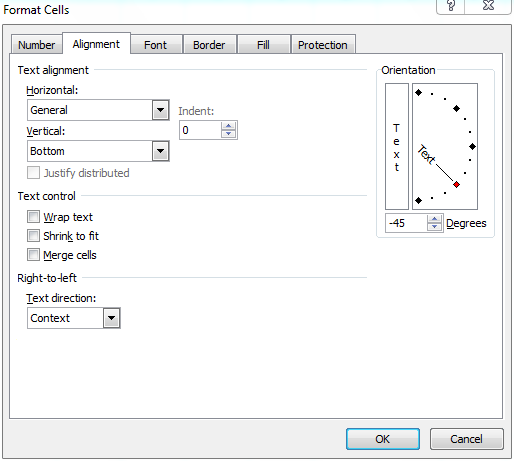 Change The Excel Orientation Of Fonts !! You can find this function in Advanced Fonts Setting !! Now you can made fonts more Special! !